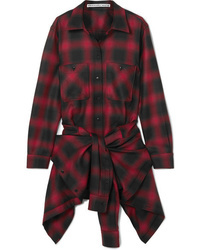 Alexander Wang Checked Wool Flannel Playsuit $895 Free US shipping AND returns! 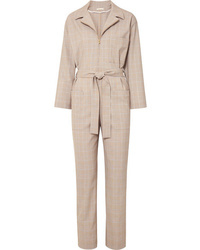 Maje Belted Checked Cady Jumpsuit $375 Free US shipping AND returns! 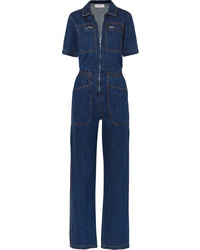 Ganni Denim Jumpsuit $190 $475 Free US shipping AND returns! 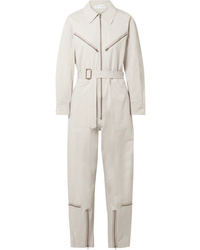 Stella McCartney Zip Embellished Twill Jumpsuit $1,725 Free US shipping AND returns! 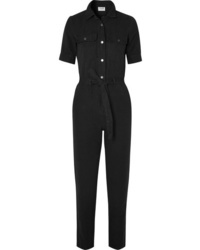 TRE by Natalie R... Pigalle Cotton Blend Twill Jumpsuit $2,275 Free US shipping AND returns! 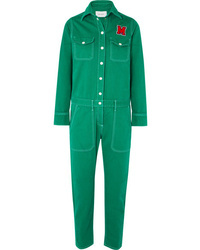 Mira Mikati Appliqud Cotton Twill Jumpsuit $735 Free US shipping AND returns! 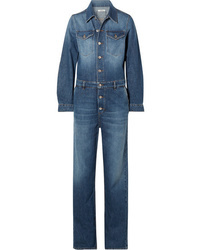 L.F.Markey Danny Denim Jumpsuit $210 Free US shipping AND returns! L.F.Markey Danny Cotton Blend Jumpsuit $235 Free US shipping AND returns! 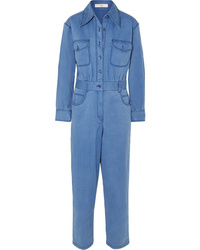 Tibi Washed Cotton Blend Twill Jumpsuit $218 $725 Free US shipping AND returns! 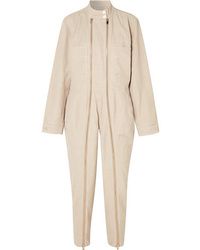 Frame Cotton And Linen Blend Jumpsuit $330 Free US shipping AND returns! 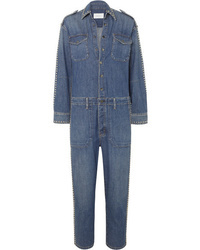 Current/Elliott The Crew Studded Denim Jumpsuit $450 Free US shipping AND returns! 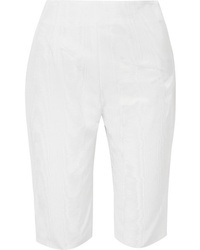 16Arlington Cotton Blend Moire Shorts $385 Free US shipping AND returns!